Shopping for a rev-head? Then these rally car racing experience gift vouchers will make the perfect gift for their next big occasion. You can choose to gift a 2 car blast 16 lap experience, a hot lap ride or an XLR8 pack. Check out the different rally car experience gift vouchers available to gift instantly in Adelaide below and get ready to see a massive smile on their face once they unwrap this epic adventure! 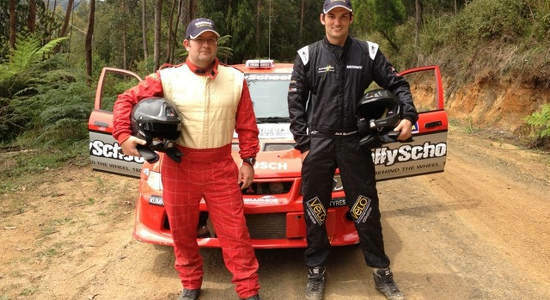 Give someone the ultimate driving experience in two rally cars with this 16 laps self-drive gift. Buy a gift voucher online today! 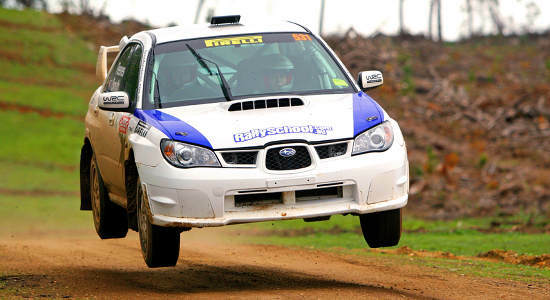 Take 3 speedy laps around the Barossa Valley Rally School race track in South Australia. 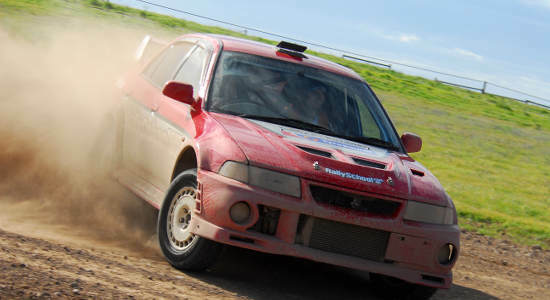 Get behind the wheel of a Mitsubishi or 4WD Turbo Subaru and drive 8 laps around a purpose-built track in the Barossa Valley.